It might not be on everyone’s bucket list, but it certainly was at the top of the list for Tommy Caldwell and Kevin Jorgeson, two American free-climbers who made it to the top of El Capitan in Yosemite National Park on Wednesday, Jan. 14. Reaching the summit was the culmination of a dream that was years in the making and weeks in the execution, and put both climbers on top of the world. The 3,000-foot wall of solid granite has been widely considered the most difficult climb in the world, and was made particularly more challenging by the style in which they chose to climb. Free-climbers use no picks or chisels for digging handholds, and do not avail themselves of the relative “ease” of ascending with the help of cables and pulleys. Minus the ropes and harnesses these 30-somethings used to prevent an early death in case of a fall, the only resources these young men had at their disposal during the steep climb in Yosemite National Park were their hands, arms, legs, feet, well-honed senses of balance and sharp wits. Their ascent began on December 27. Over the ensuing weeks, the men may have been saved many times by their harnesses, but they were not left unscathed. Each time one of the mountaineers would get a bad grip, or lose balance, they would find themselves free-falling, only to be jerked back at the snap of their harness lines, and then bounced along the surface of the unforgiving stone. Both climbers needed to rest after this physical abuse, tending to damaged skin and doctoring themselves up the best they could while hanging hundreds of feet above the ground of Yosemite National Park. During their time on the face of the monolith, they accomplished things most folks take for granted, such as sleeping, eating and using the “john,” while in a tent hanging on the side of the smooth wall. They passed their “wag bags,” or excrement sacks, to the team helping them on their journey up “El Cap,” as it is known to climbers. Both men are avid supporters of the world of climbing aficionados, and have long lists of inspiring previous climbs. In the past, Caldwell, an Estes Park, Colorado native, has climbed El Capitan in Yosemite National Park by 11 different routes using the free-climb style, and has been one of only a handful who has completed such feats. Jorgeson, who hails from Santa Rosa, California, is a climbing instructor who also has a notable list of international climbs under his belt. No doubt such positive attitudes and unrelenting persistence helped these men reach their vision to achieve their dream and claim their spot on top of the world. 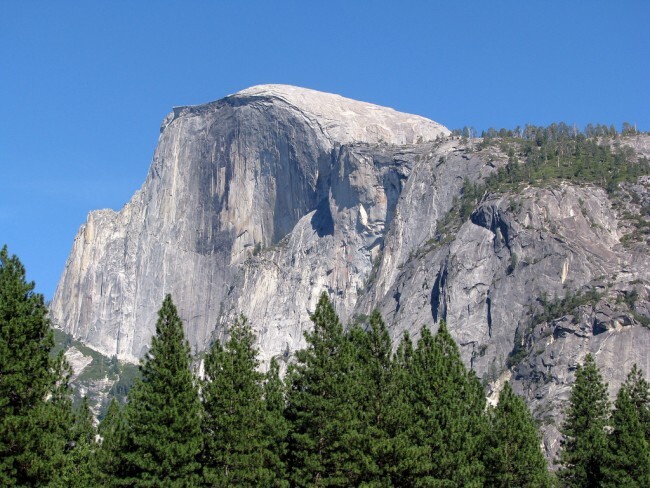 With their historical climb of El Capitan in Yosemite National Park, Caldwell and Jorgeson became the first free-climbers to ever scale the summit in one uninterrupted climb.